I love having fun Conversation starters at each family dinner. We especially love having these at our Thanksgiving table. 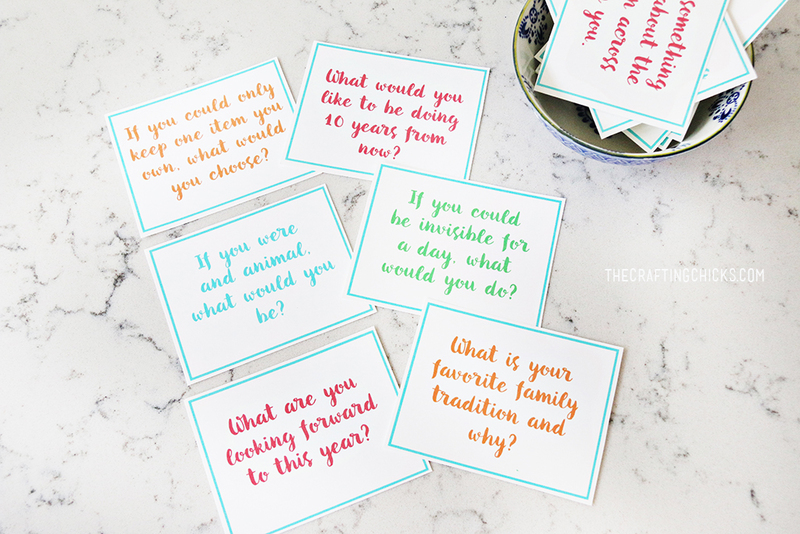 Today I’m sharing a pretty set of Conversation starter cards with great questions for family bonding. 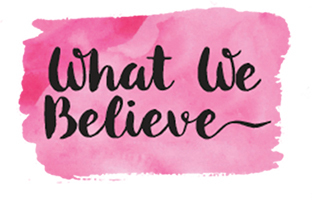 I love listening to family members share their ideas and thoughts. 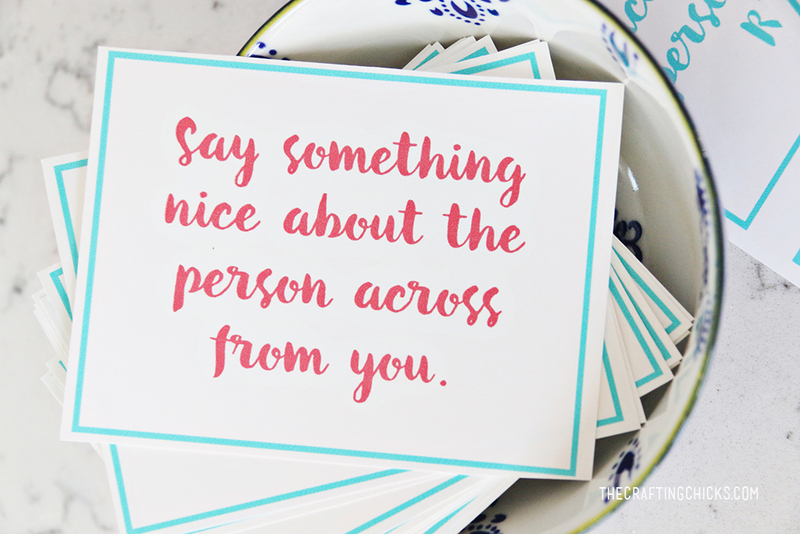 I learn something new about loved ones each time we incorporate these conversation starter cards into our family dinners. 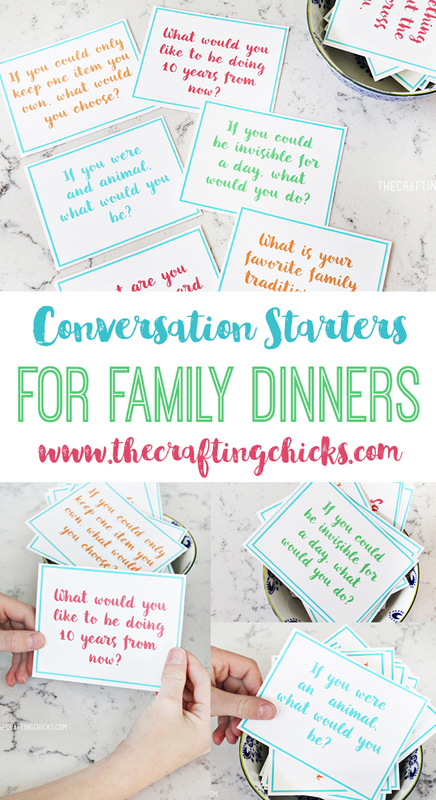 Just print out the free printable Family Dinner Conversation Starter Cards and cut them out. 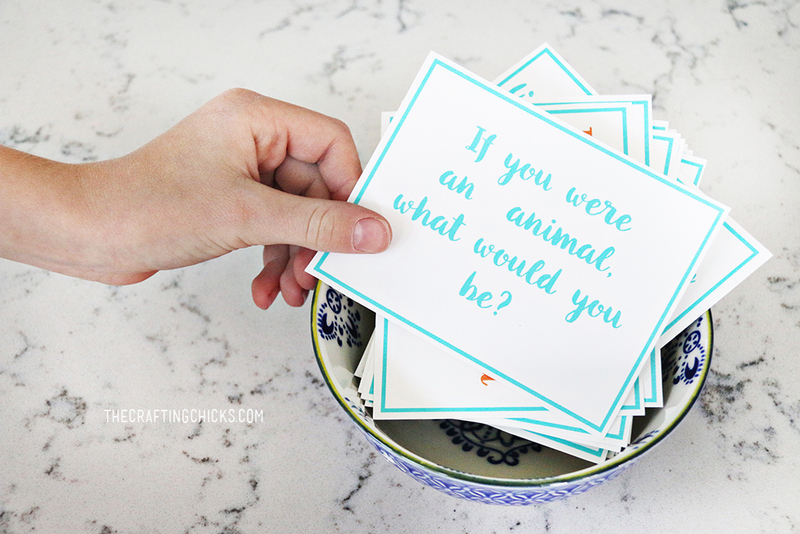 We love to add the cards to a pretty bowl. Or for a festive holiday touch, try adding the cards into a pumpkin dish or Christmas bowl. I love this idea too! 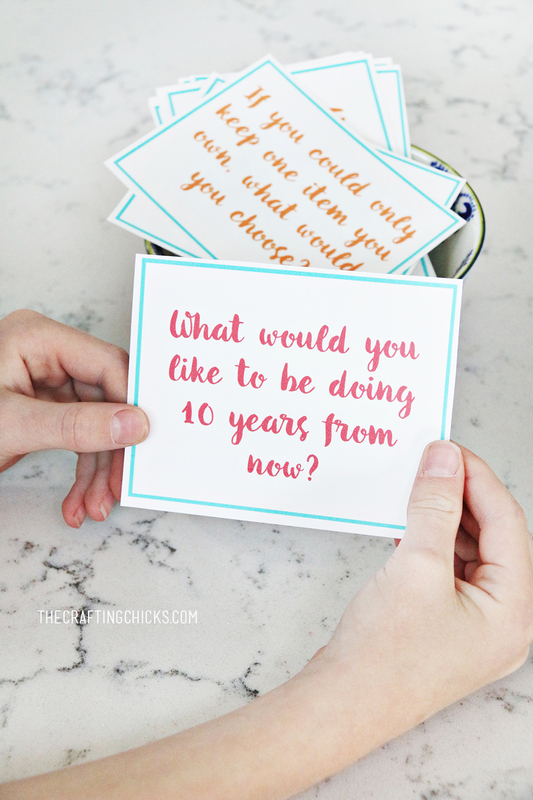 A gorgeous centerpiece that has the conversation starter questions attached! 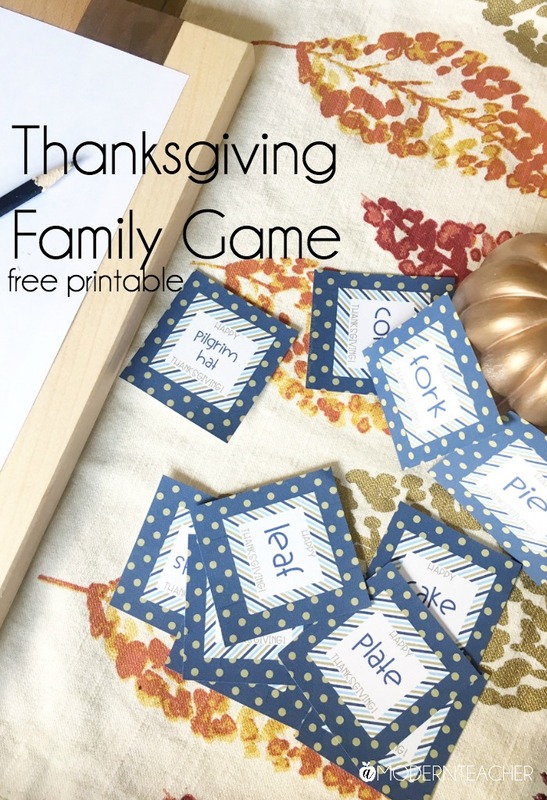 We love this idea for a fun family game at the Thanksgiving Table. 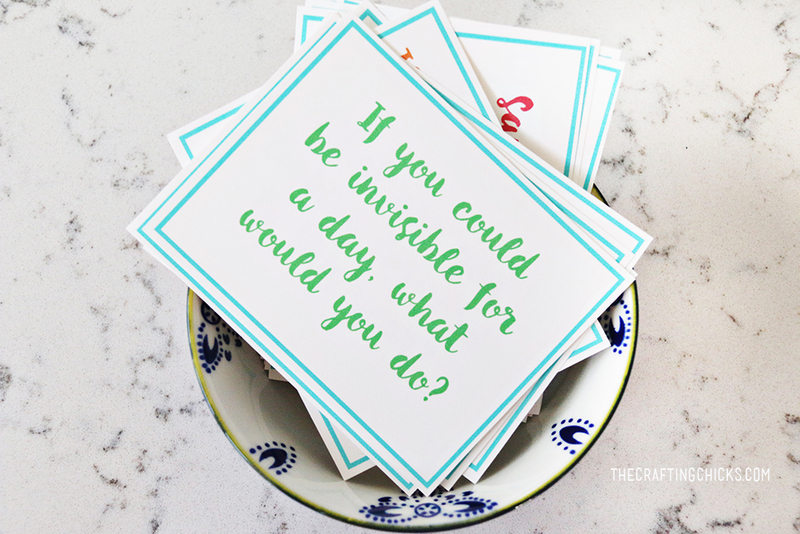 This helps get loved ones chatting and playing together during the feast! 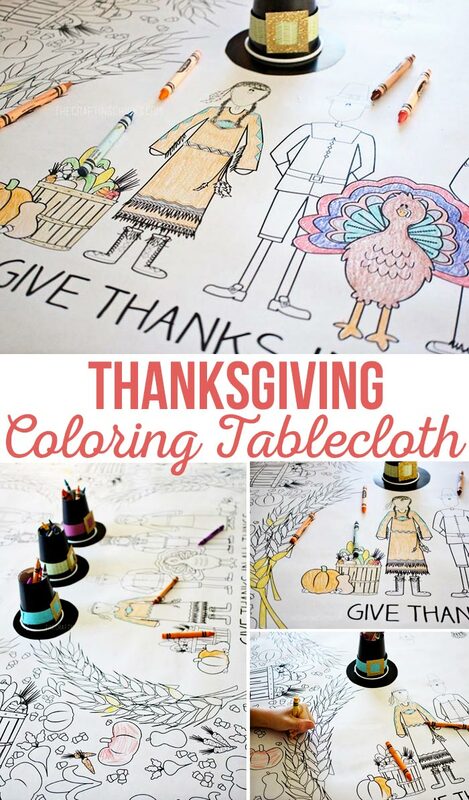 We love adding a coloring tablecloth to special family dinners. Especially around the holidays. This Thanksgiving Tablecloth is adorable! Add it to the Thanksgiving Kid Table this year! 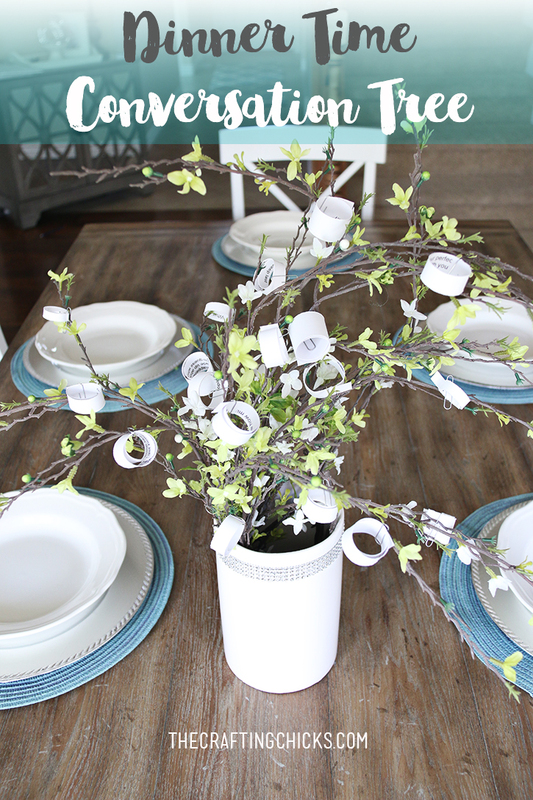 This is a great idea to do year round! Thank you! I never think to do this. We played the conversation starters and it was great! Everyone enjoyed it and it was easy and no stress.